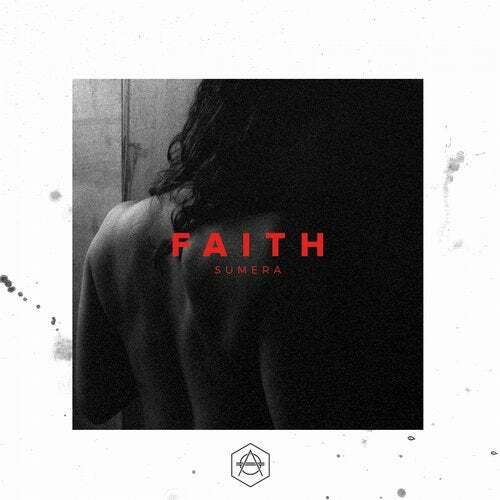 Sophisticated and dark sounds from the one and only Sumera! Her new single Faith brings moody soundscapes and delicate beats, and will make you get lost in this song on a slow but pleasant pace. It's a deep and satisfying trip she takes you on, enhanced by Sumera's tender vocals, bringing this tune to the next level. Ready to have Faith?